Idaho Bottle Opener, Beer Opener, Wedding, Housewarming, FREE SHIPPING! Announcement Welcome. 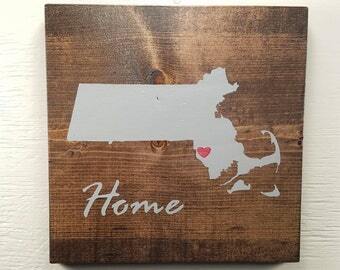 At Your Home State we specialize in items centered around your state. 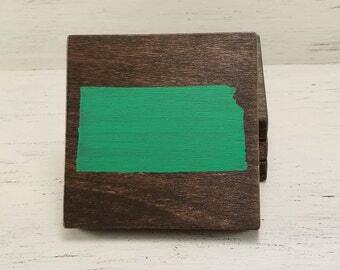 Most items can be customized to include ANY STATE you like and the color(s) you want. If you don't see what you're looking for just ask and I'll see what I can do. Thanks! Welcome. At Your Home State we specialize in items centered around your state. 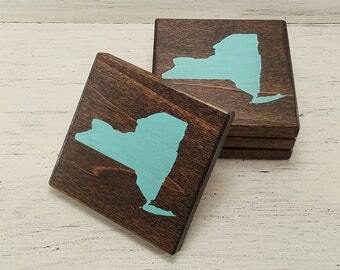 Most items can be customized to include ANY STATE you like and the color(s) you want. If you don't see what you're looking for just ask and I'll see what I can do. Thanks! Alaska Bottle Opener, Beer Opener, Wedding, Housewarming, Custom, FREE SHIPPING! Florida Bottle Opener, Beer Opener, Wedding, Housewarming, Custom, FREE SHIPPING! 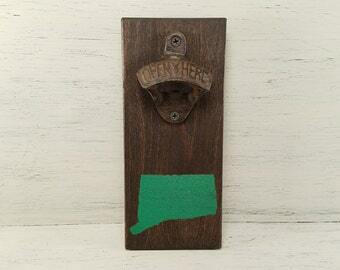 Connecticut Bottle Opener, Beer Opener, Wedding, Housewarming, Custom, FREE SHIPPING! Colorado Bottle Opener, Beer Opener, Wedding, Housewarming, Custom, FREE SHIPPING! Arizona Bottle Opener, Beer Opener, Wedding, Housewarming, Custom, FREE SHIPPING! 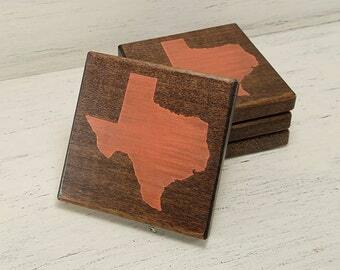 Texas Bottle Opener, Beer Opener, Wedding, Housewarming, Custom, FREE SHIPPING! 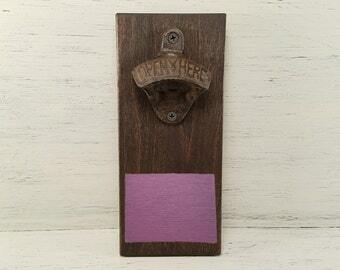 Ohio Bottle Opener, Beer Opener, Wedding, Housewarming, Custom, FREE SHIPPING! 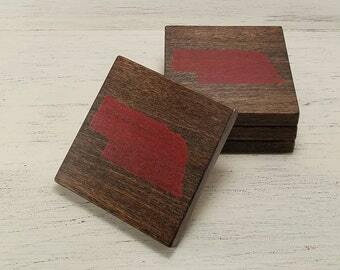 Any Color, Any State, Custom State Wall Art, Florida, Gators 5"x5"
Our Michigan coasters are fantastic!! Great product—artist super easy to work with! Just perfect... and quick shipping! Thanks so much! You asked for it, and they are finally here! 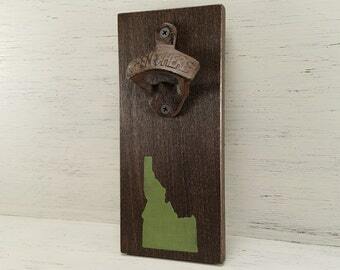 Bottle openers w/cap catchers with your home state painted on it! Any state, any color. 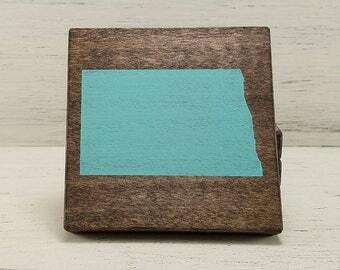 Four new colors to choose from on all wooden items! Michigan Bottle Opener, Beer Opener, Wedding, Housewarming, FREE SHIPPING! Just finishing up a custom order! I'm a third grade teacher and proud father of two. When I get a chance, I enjoy working in my shop. I will not ship an item out unless I am completely satisfied with it. Unfortunately, once in a great while items are damaged during shipping. If your item is damaged or there is an issue with your order, please notify me and send a picture of the damage within three days of receiving it. Do not alter or try to fix any damage before sending a picture. If you do not send me a picture of the original damage you will NOT get a replacement or refund. Cancellations will not be accepted after 12 hours of ordering. Refunds will not be issued unless there is damage to the order during shipping or we made a mistake. Each item is custom made so there will be slight variations even in similar items. Don’t forget colors seen in photos can vary from screen to screen. Refunds will not be issued because of color variations in the physical item and the pictured item unless there is a major variation (you asked for gold and we used green). Since most items are custom creations, cancellations will not be accepted after 12 hours of ordering. All US orders are shipped via USPS First Class or Priority Mail (unless noted differently in the listing) and usually takes 2-3 days once your order has been finished depending on your location. Please be sure your shipping address is correct. If you need to change your address after your item has already been shipped, you will need to wait for your order to be returned and repurchase the shipping price, or repurchase the item(s) with the correct address. International orders will also be shipped via first class mail. The buyer will be responsible for any additional fees and taxes charged through Customs of the buyer’s country.